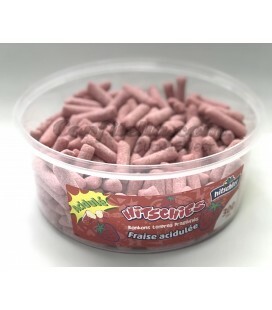 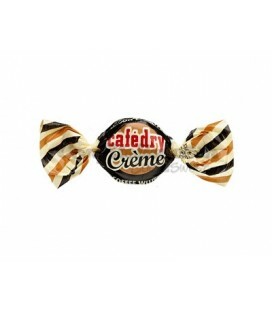 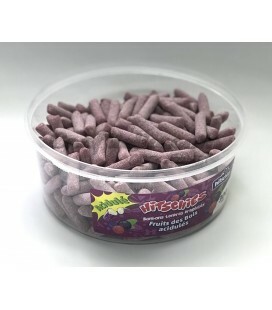 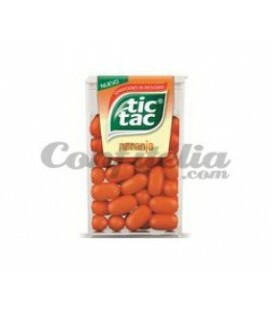 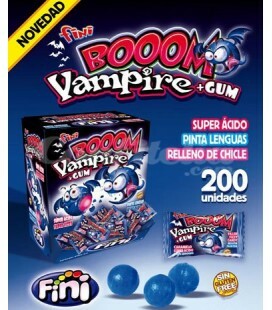 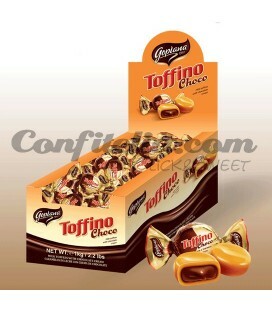 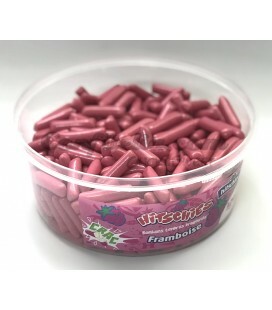 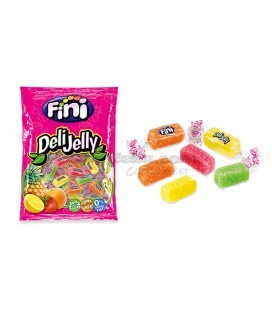 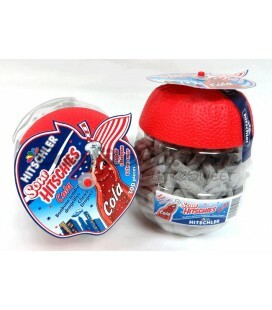 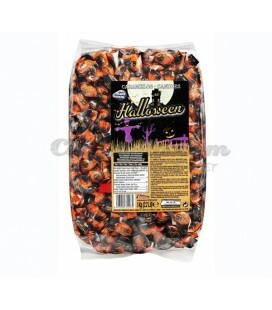 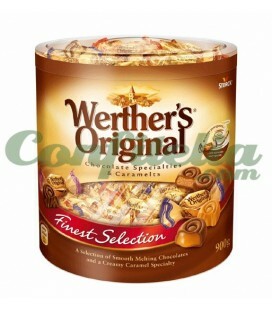 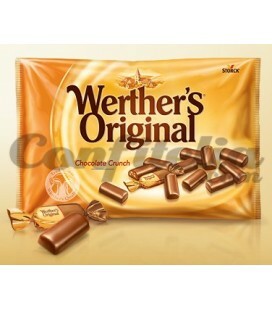 Cafe Dry Creme candy 100 grs. 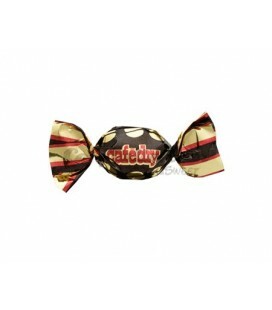 Cafe Dry Creme candy 100 grs. 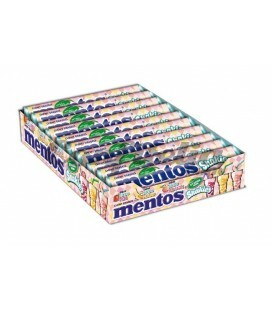 - BOX OF 12 PACKAGES. 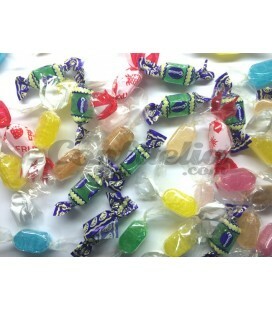 Cafe Dry Intervan candy 1 kg. 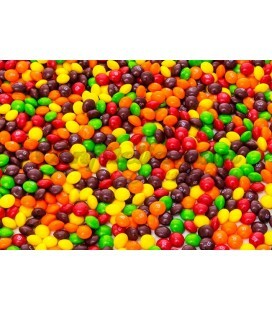 Candy Skittles Crazy sour 38 grs. 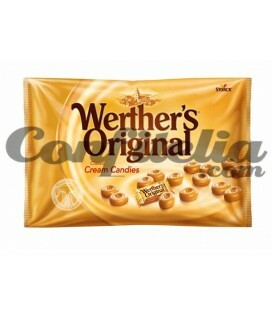 Cafe Dry Creme candy Intervan 1 kg. 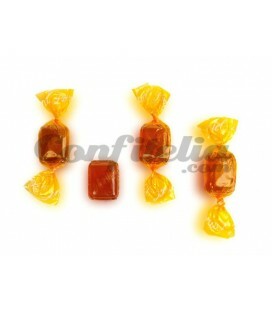 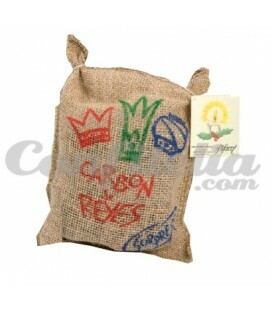 Cafe Dry candy 80 grs. 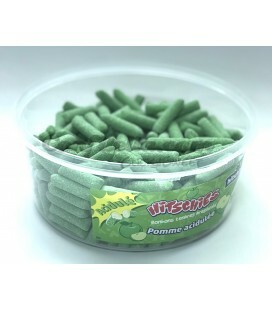 Sweets with sugar. 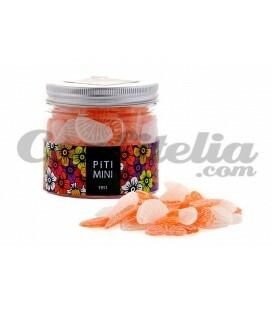 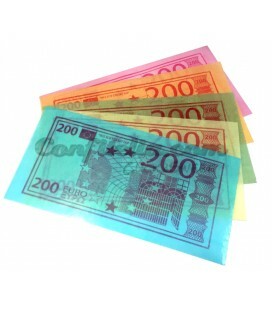 Buy them online at Confitelia.com. 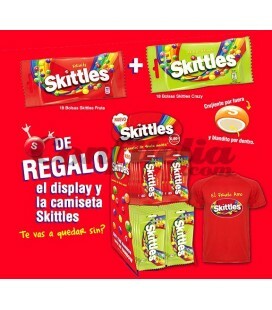 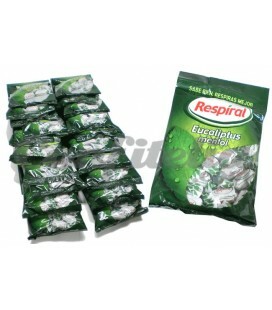 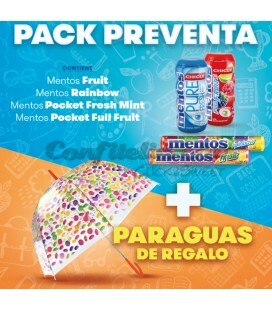 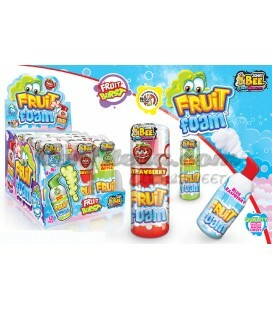 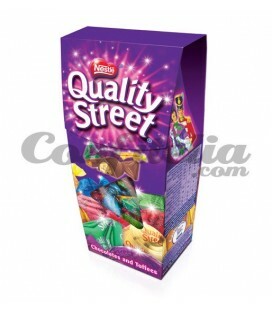 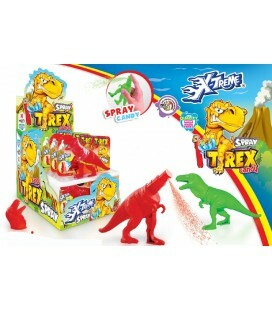 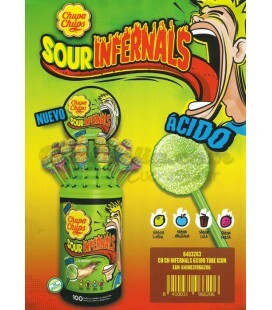 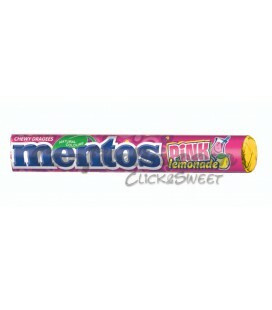 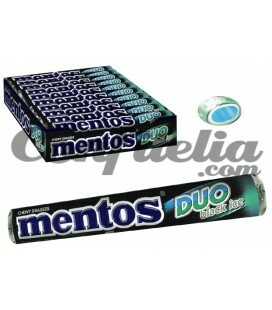 Leading brands like Sugus, Mentos, Respiral, Skittles, etc.